Welcome to Mrs. Sylvester's Language Arts Classroom Website! It's a great year in Language Arts. I am excited for all the wonderful things we get to learn this year. Parents/Guardians and students, please check our website often. Some of the things you will be able to find here include: announcements, our course disclosure, links to assignments, important deadlines, and interesting educational links. I'm looking forward to a fantastic year with plenty of learning and growing! This is one of my favorite young adult novels by far! 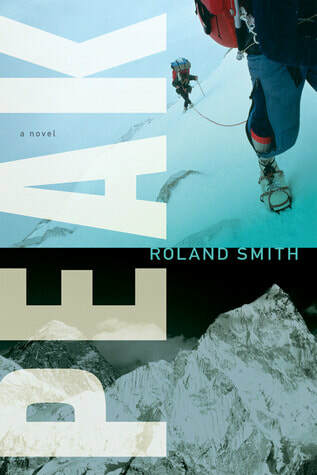 After getting in trouble for climbing New York City skyscrapers, a young man is sent to Mount Everest to reconnect with his estranged father. While there, he gains the opportunity to attempt to climb the mountain and winds up in a life or death adventure of international intrigue. This is a great read for any reluctant readers, especially guys who love adventure.